1. Specially designed for the full automatic packaging production line of beer, beverage, pure water, fruit juice, dairy products, etc. 2. 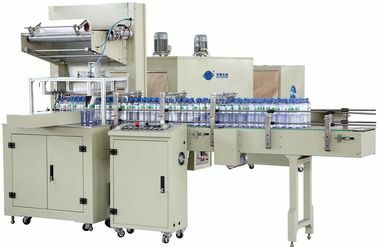 With full automatic functions of bottle transferring and arrange, membrane packing ,sealing and cutting, shrinking ,cooling and shaping, etc. 3. Using advanced constant temperature membrane heat binding technology in the world with clear and secure seal. 4. The quick seal cooling structure guarantees that the seal has a higher strength even if under high speed production condition. 5. 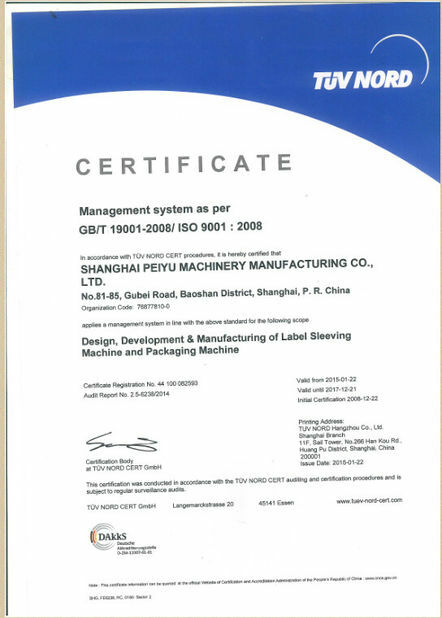 Adopted with PLC automatic program circulation control with stable and reliable performance. 6. The original imported guide bar cylinder guarantees correct and durable operation. 7. The inductive switch controls the membrane transfer system to reliably adjust and control membrane transferring length with less loss. 8. 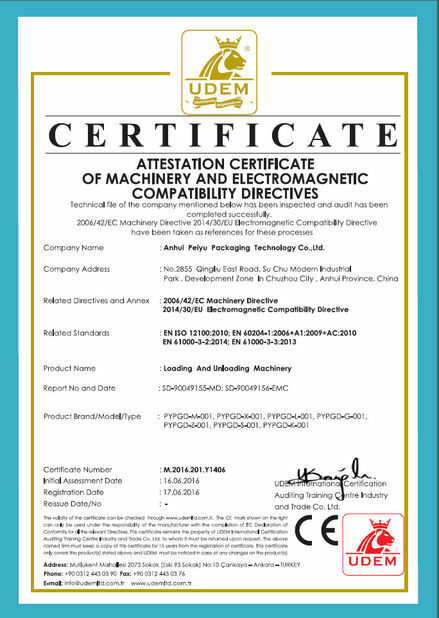 All the transfer system is controlled by frequency changing devices with stable and smooth transfer speed. 9. Unique thermal passage with centrifugal thermal air circulation system that has an equal heat distribution with beautiful and secure shrinkage effect. 10. 3 layers of heat insulation treatment with good insulating system that has an equal heat distribution with beautiful and secure shrinkage effect. 11. The enhanced cooling shaping passage can quickly turn the packaging membrane into high strength status that is conveniently stored and transported.